Pharma Marketing Blog: Obama, Following PhRMA's Lead, Bans Gifts (from Lobbyists)! Obama, Following PhRMA's Lead, Bans Gifts (from Lobbyists)! It's not only the drug industry that is cleaning up its act by banning gifts. Now, the Obama administration has banned gifts from lobbyists to anyone serving in the administration, according to this article in the Wall Street Journal. "But wait," you may say, "you're not comparing apples to oranges. It's not a fair comparison. Pens and free dinners DO NOT influence physician prescribing, whereas we all know that gifts from lobbyists DO influence administration officials and senators!" Ah, but we are reading tea leaves here. 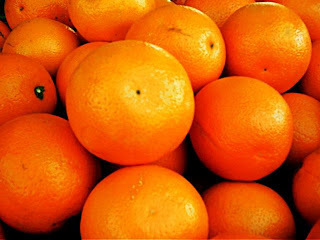 It could be all oranges to the Obama people!